In the sprawling greenery of the Brazilian Amazon, near the border with Peru, a group of people—small in the distance—walk through a clearing. These are isolated tribe members, and little do they know, they're being watched—drone footage revealing their existence to the world. 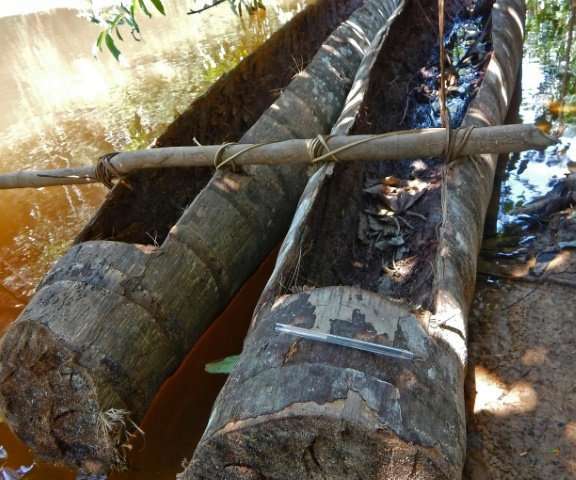 The video—recorded in 2017, but published this week—is just one element of the material that Brazil's National Indian Foundation (FUNAI) collected during missions to the Javari Valley. 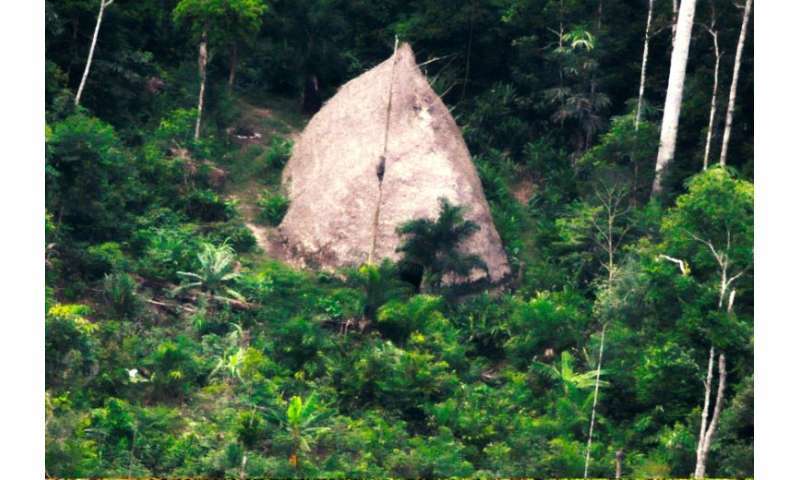 FUNAI has made contact with eight in the Javari Valley—but says that there are 11 more, detected via signs including a huge hut, handmade axes and canoes crafted out of palm tree trunks. "Vigilance and control must be stepped up in the region to... guarantee total possession of the territory for indigenous peoples," said coordinator Vitor Gois. The man lives in the state of Rondonia—which borders Bolivia—and it is thought he has spent 22 years living along in the jungle, after his village fell victim to landowners and loggers. Over 800,000 indigenous people—who belong to 305 groups and speak 274 languages between them—live in Brazil, according to official data.